Batteries that sit unused are prone to lose charge and need replacing. Small ATV batteries are especially vulnerable. The alternator on the go-kart is only 1 amp, so lots of cranking and short rides may not fully charge the battery. 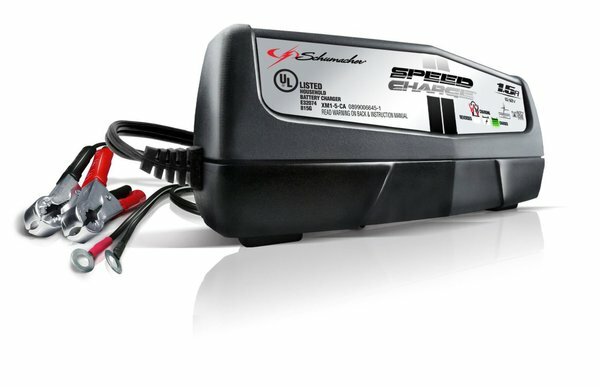 At GoKartMasters.com, we recommend to always keep an automatic trickle battery charger connected to the battery when the go kart is not in use. This battery maintainer will keep the battery ready to go even in cold weather and extend the life of the battery for years instead of a few months. The battery charger is cheaper than one battery. Add a battery maintainer to your go-kart! Find one HERE.